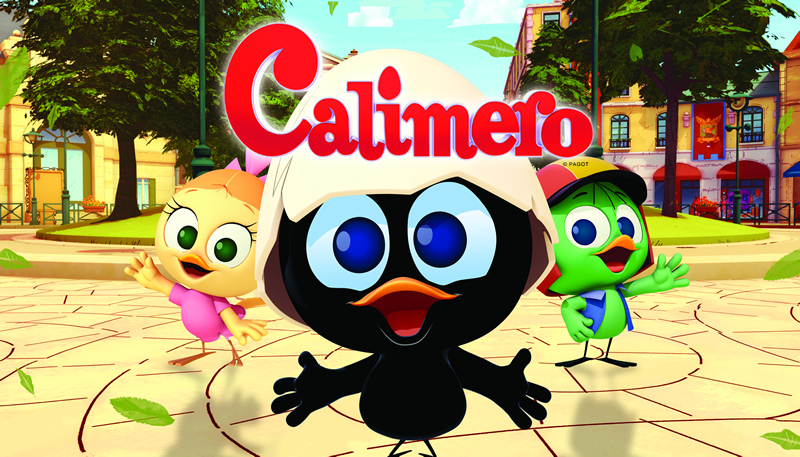 of Calimero (104x11’), coproduced by Gaumont Animation, TV Tokyo, Kodansha, Calidra, Pagot; Atchoo! 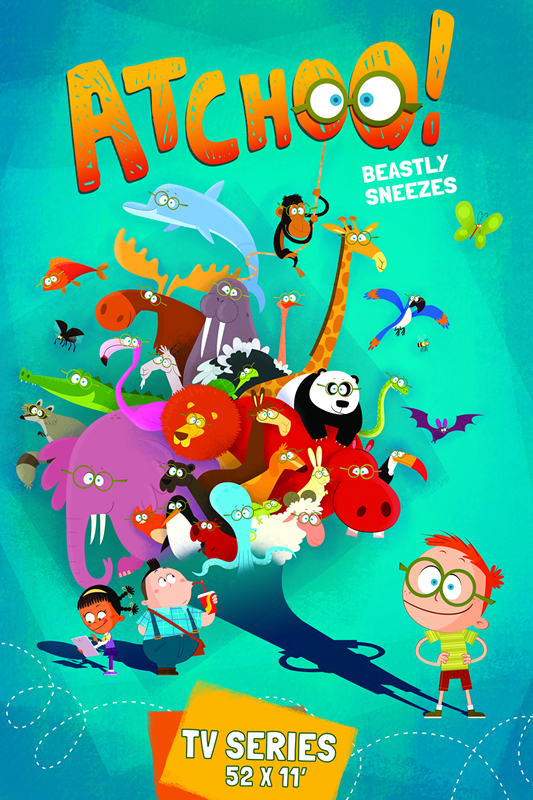 Bozzetto, RAIFiction, m4e and Giunti Editore, one of the top five Italian Publisher and the first one for kids, children, per market share. 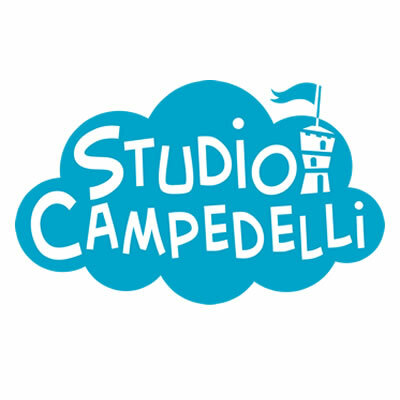 In July 2014 the collaboration with Giunti Editore has turned into a corporate partnership with Studio Campedelli with the aim to exploit all the opportunities that are coming from the digital business and create properties with a high potential on all platforms, implementing ctivities as well.